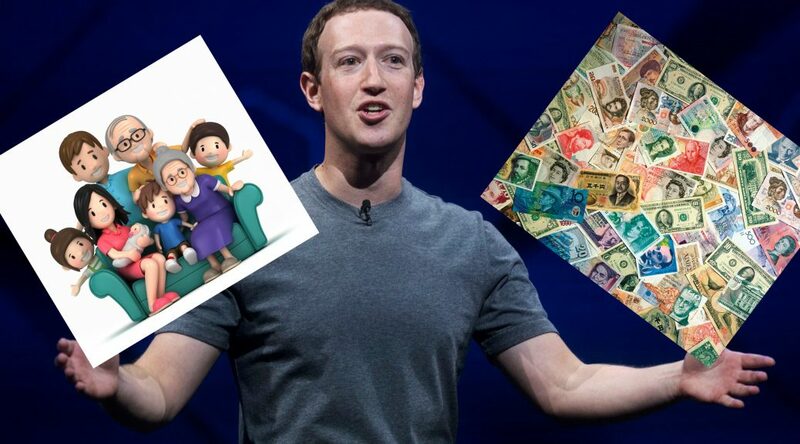 Facebook CEO Mark Zuckerberg is showing his softer touchy, feelie, family side with proposed changes to the world’s most popular social site, 2 billion strong. In a media call last month, the T-shirt wearing American computer programmer and Internet entrepreneur announced new directions on Facebook’s news site. He yearns for the original Facebook concept of folks like you and me sharing experiences with each other and keeping in touch. That worked well but politics and money seem to have taken over with graphic poster ads full of misinformation and harassment. Not to mention how Facebook unwillingly became the medium accused of undermining election integrity in the last US elections. Facebook has already been making changes quietly tightening the screws on clean posts. They even rejected a recent post of mine, an infographic I designed on how the US Olympic Team’s new high-tech coats dissipate heat from special printed lining. See below. 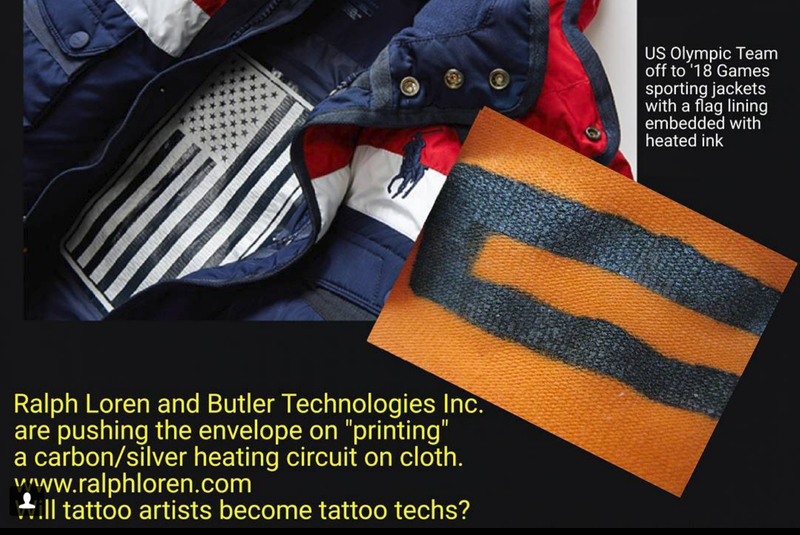 Facebook kept my post on new fabric print technology in US Olympic Team jackets that keep warm. They thought it was spam. They still do.